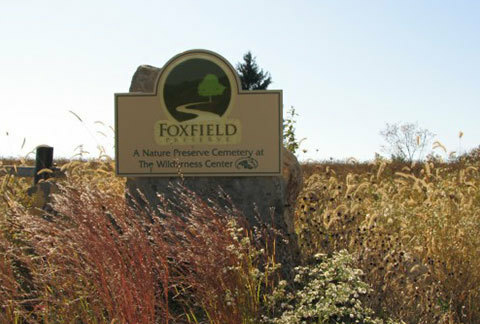 Foxfield Preserve is the only nature preserve cemetery in the state of Ohio, and was the first in the nation to be operated by a nonprofit conservation organization. 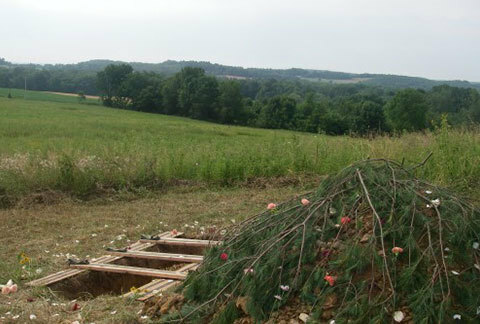 Natural burial at Foxfield supports conservation, preserves nature, and creates a lasting legacy. Sara Starr has served as the Foxfield Preserve steward at The Wilderness Center since January 2012. Presentation offers an explanation of the natural burial option. This includes requirements and environmental benefits. Presentations available at The Wilderness Center or your location. A gas stipend to cover travel expenses is appreciated.